Turkish armed forces and Syrian rebels pushed Daesh out of Jarablus within hours, despite previous unsuccessful attempts to free the border town since 2013, prompting Syrian Kurds to suspect that something was fishy with Ankara's military incursion into the neighboring nation. A representative of the Syrian Democratic Union Party (PYD) in Russia told Sputnik on Wednesday that Syrian Kurds do not expect changes in Damascus internal policy under a newly-appointed prime minister. Syria's Kurdish Democratic Union Party should represen the interests of the Syrian Kurds at peace talks in Geneva. 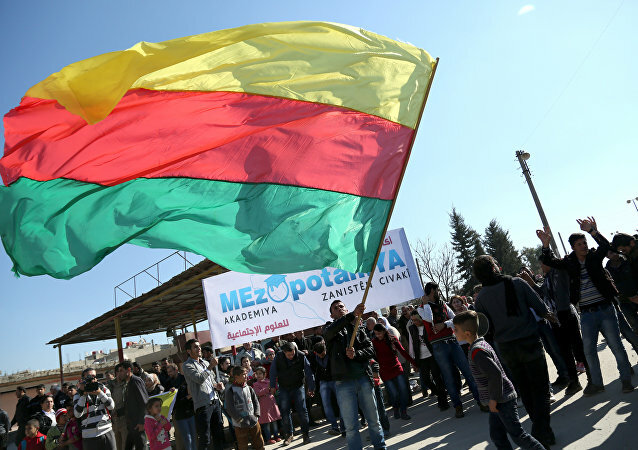 Members of a Kurdish conference decided on creating the creation of the so-called Democratic System of Rojava and Northern Syria that would remain a part of Syria as a federal unit, according to Syrian Democratic Union Party (PYD) representative in Russia. Syrian Democratic Union Party (PYD) representative in Russia Abd Salam Ali said that the Syrian Kurds should have been invited to the talks from the very beginning and it would be too late to join them now. 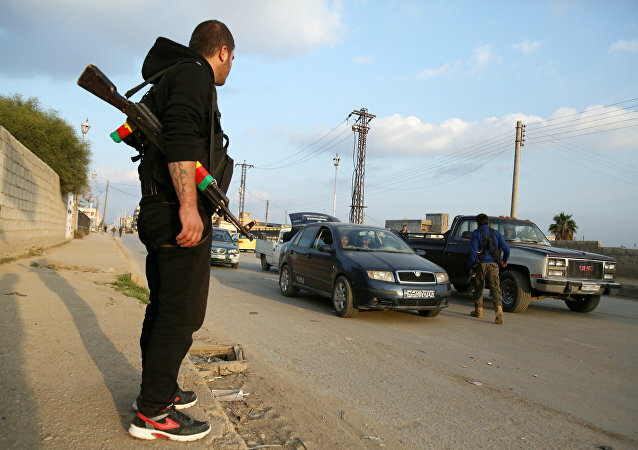 Abd Salam Ali, the Kurdish Democratic Union Party's representative to Russia, said that Syrian Kurds did not receive an invitation to take part in the negotiations, while terrorists did. The establishment and rapid advance of the Islamic State (IS) jihadist group in the Middle East was provoked by the American invasion in Iraq in 2003, a representative for Syria’s Democratic Union party Abd Salam Muhammad Ali said Thursday.